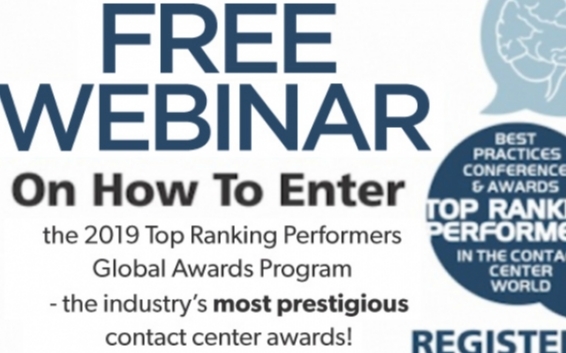 the category is for anyone involved in selling products or services. 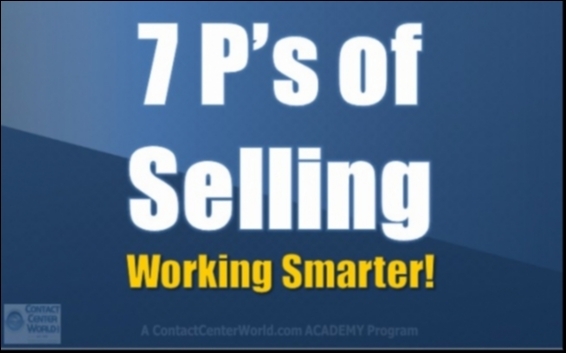 it includes programs and courses to help you sell more. 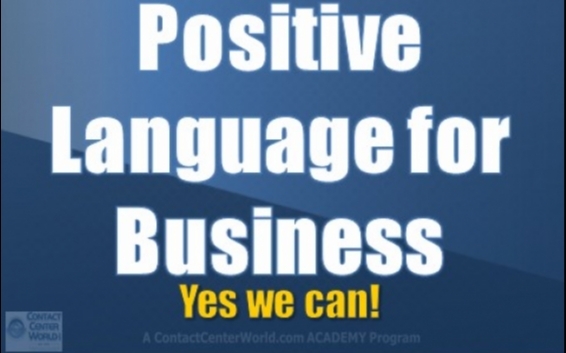 This module will help you sell more and improve organization and general business skills. 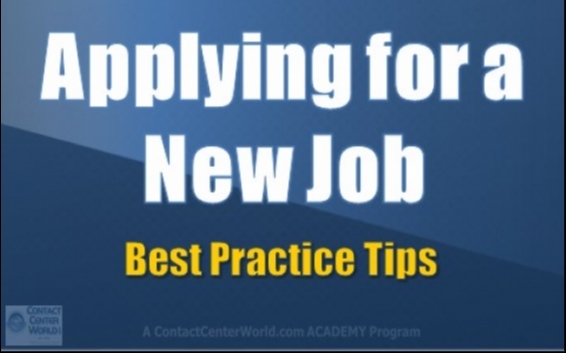 Its designed for anyone in a sales, marketing or service role. 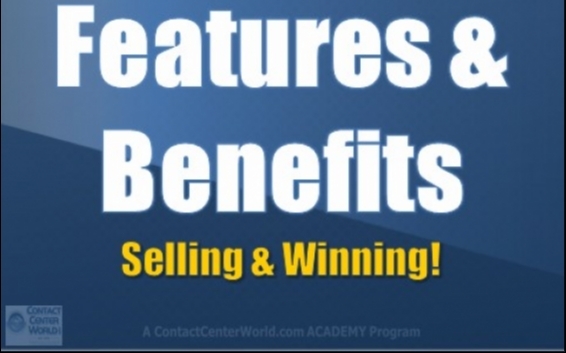 In this course we share details on features and benefits and how to sell the benefits to customers. 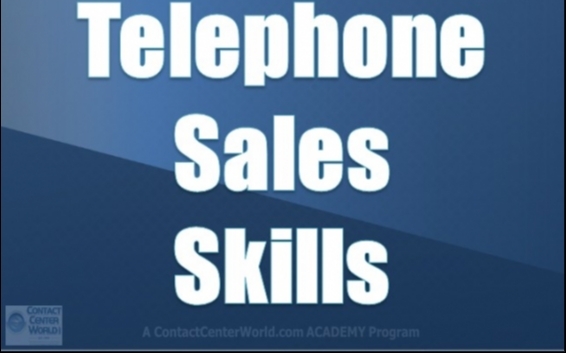 This is a program aimed at sales professionals who make cold calls to other businesses. 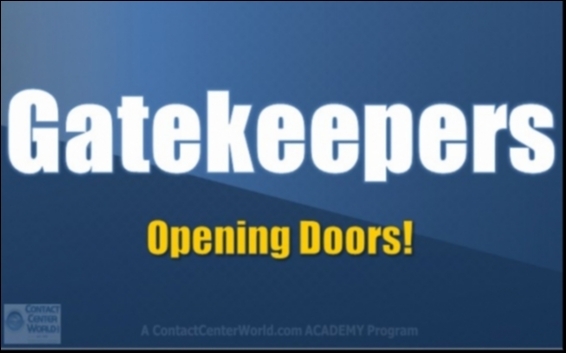 It's a program dedicated to dealing with gatekeepers and includes some valuable tips that will help anyone! 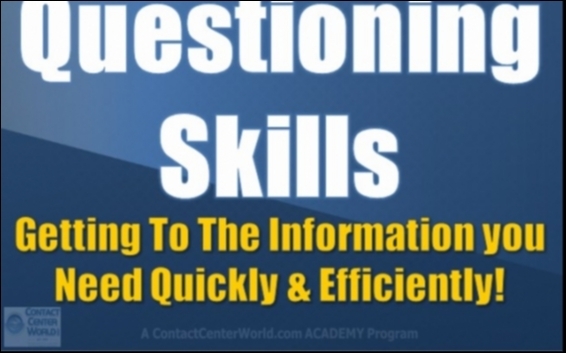 Questioning skills for sales and customer service professionals. 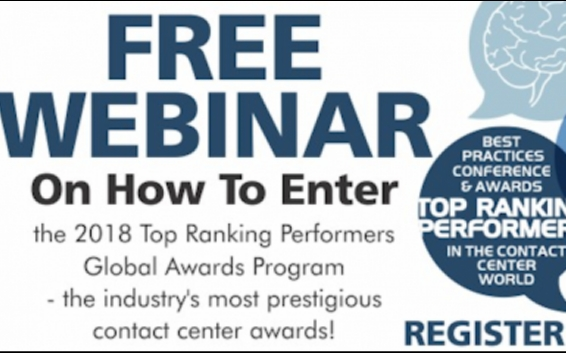 Learn how to ask questions, ratio's to use and how to avoid typical mistakes! 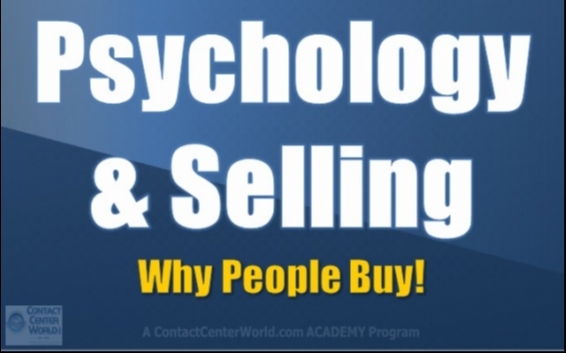 This program will help you understand the psychology in the sales process and how to improve your communication with existing and potential customers. 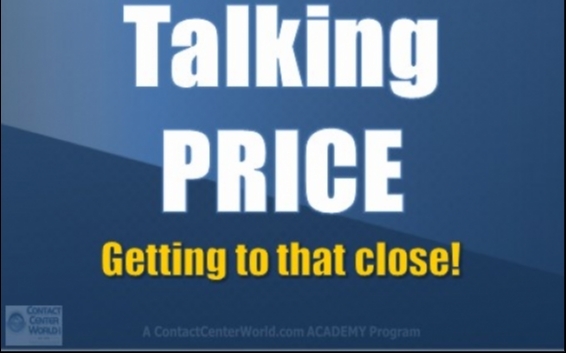 It’s an easy to understand process of why people buy and how to match customers needs and desires to achieve more sales. 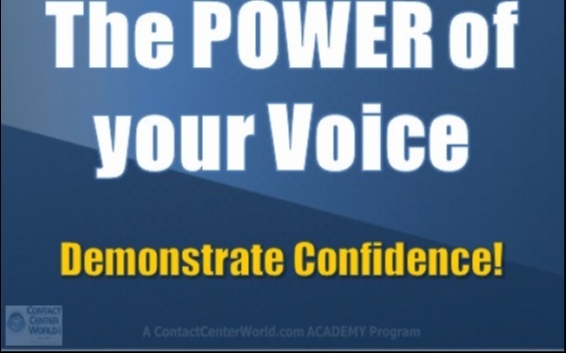 This program is designed for new and experienced sales professionals and customer service professionals who have to sell through service. It includes several modules as shown below.